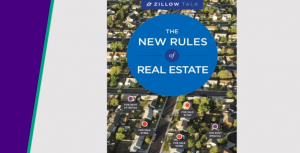 In its 10 years of existence, online real estate database Zillow (Z) has collected an unfathomable amount of information on housing prices. 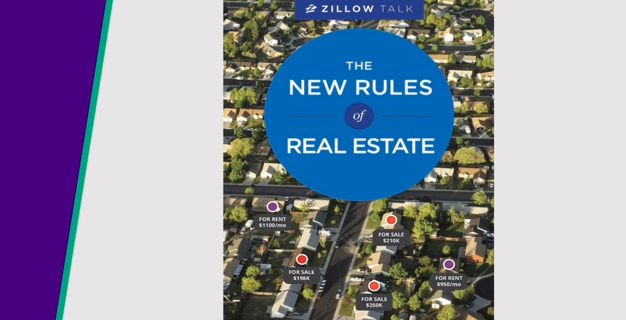 In the new book “Zillow Talk: The New Rules of Real Estate,” CEO Spencer Rascoff and chief economist Stan Humphries put that data to use by sharing ways to get the most value out of a home. “We’re interested in converting real estate from an area of folklore into fact,” Humphries told Yahoo Finance. He joined Jeff Macke to share some of his favorite tips for navigating today’s real estate market. According to Humphries it makes the most logical sense because with a bathroom remodel functionality is being added to the house whereas kitchen upgrades are often more about fashion. According to Zillow’s data a mid-range $3,000 bathroom remodel results in a $1.71 increase in home value for every $1.00 spend on renovation. Plus “when people come to stay with you, you’re going to be a lot happier that you have a nicer bathroom than kitchen.” Kitchen renovations offer among the lowest returns on investment. Both mid range and upscale work on the kitchen recover only about half of their investment. Just don’t invest too much money in the bathroom, upscale $12,000 bathroom upgrades result only in an $0.87 increase in home value for every $1.00 spent. Home sales reach their peak in June, during the last week of that month residential real estate transactions are 40% higher than average. But when is the right time to list your home? The home season starts to crank up in January and February, says Humphries. But to get the most bang for your buck you might want to list your house during the last two weeks of March. There’s a sharp spike in visitors making contact with real estate agents on Zillow beginning in mid-April and continuing into July. Selling in the last weeks of March, before the peak in agent contacts and after the peak of newly listed homes in February puts your home in the sweet-spot where it’s likely to be seen quickly and not get lost within a flood of new listings. Ending your home price in a ‘9’ is incredibly beneficial, says Humphries. “If you were going to sell your house for $150,000, just pricing it down by $1000 and selling it for $149,000 ends up in you making $2175 more than you would if you priced it at $150,000.” The ‘9’ dynamic works for houses at all price-points. In the majority of cases, home prices that end in a ‘9’ sell for more for a home of the same relative value that ends in a ‘0.’ The risk that the seller takes on by cutting their home price by $1,000 usually results in gaining more than $1,000 over asking. psychological pricing also sold home faster– Zillow found that homes using ‘9’ in the thousands digit sold four days to one-week faster than those that didn’t.